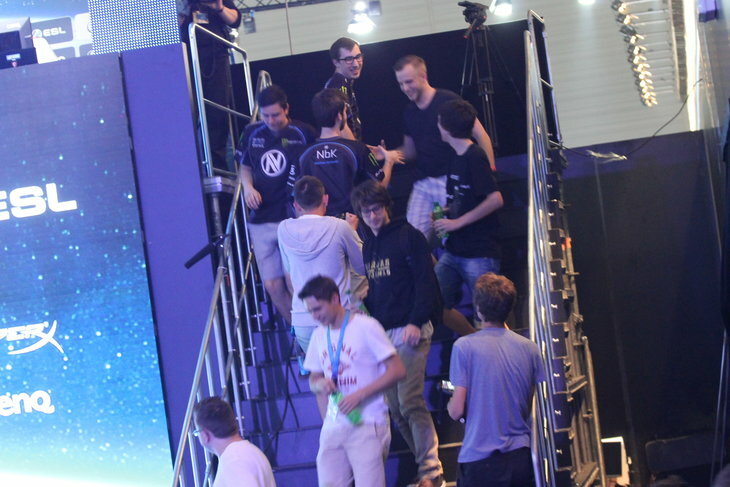 Hi, a few days ago I already shared some esport-related pictures from my gamescom 2015-trip, but I have some more pictures and stories to share. First of all, if you have missed it, here is blog 1 about this topic. 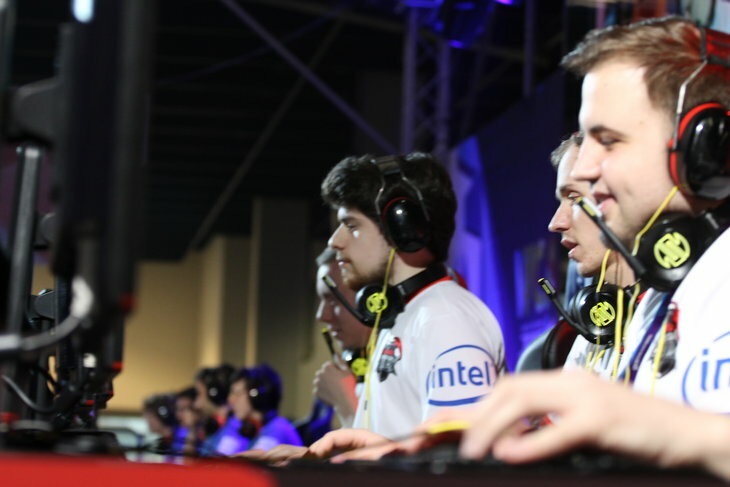 Esport was a topic all around the convention and even in the city of Cologne itself, Esport was present all the time. 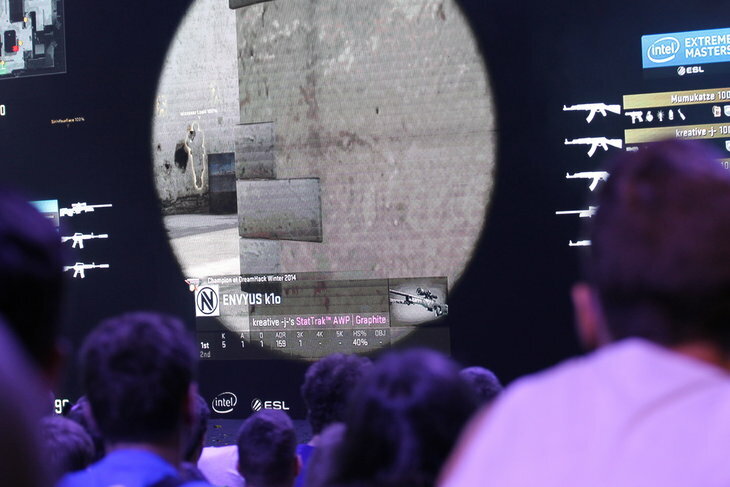 For example at some public male toilets ESL placed advertisements for ESL One in Cologne's football stadium (Counter Strike), that said: "Progamers always hit their target." (I didn't want to take a pic in the toilet though, so...). 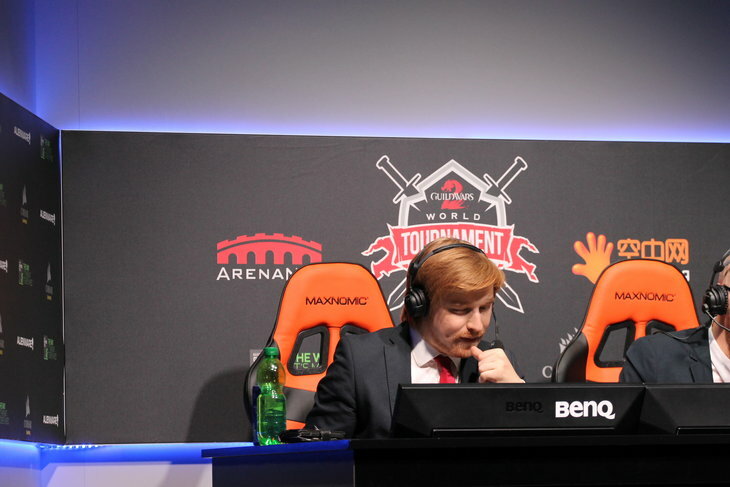 Also most of the city's train stations were plastered with ESL One ads. 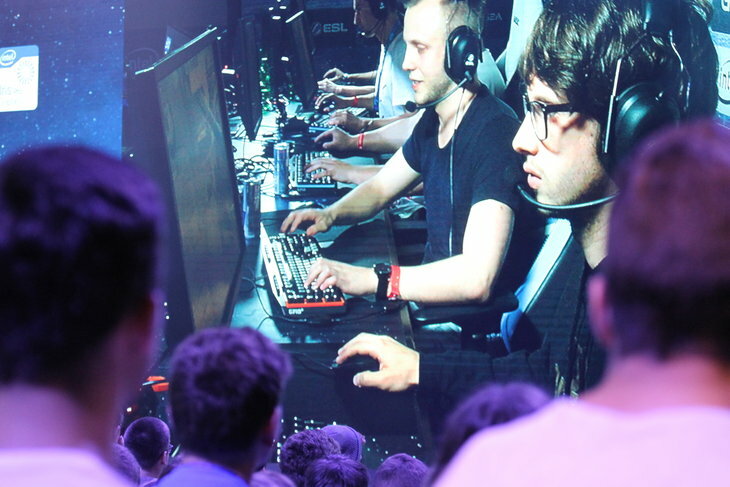 The convention itself also pushed the Esport-topic - in several editions of the convention-magazine, that get handed out to everyone visiting gamescom, the topic filled some pages with very positive articles and reports. 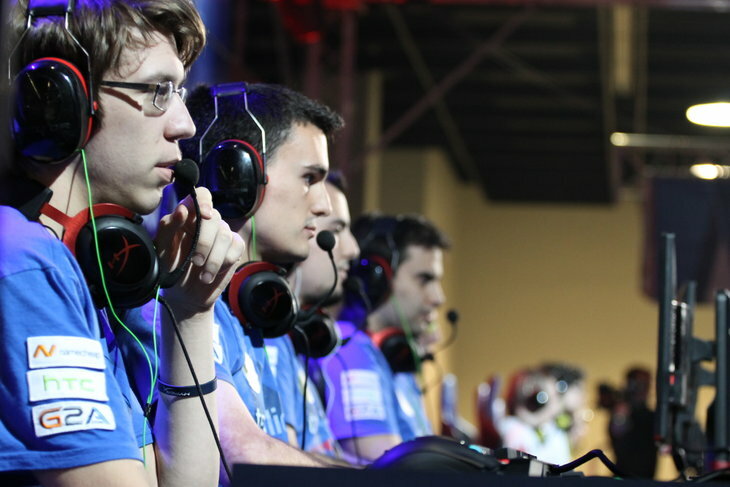 This only strengthens Colognes status as an Esport capital in Europe in my opinion. But enough of that, you are here for pictures. - I just fell in love with shots out of the crowd like that. 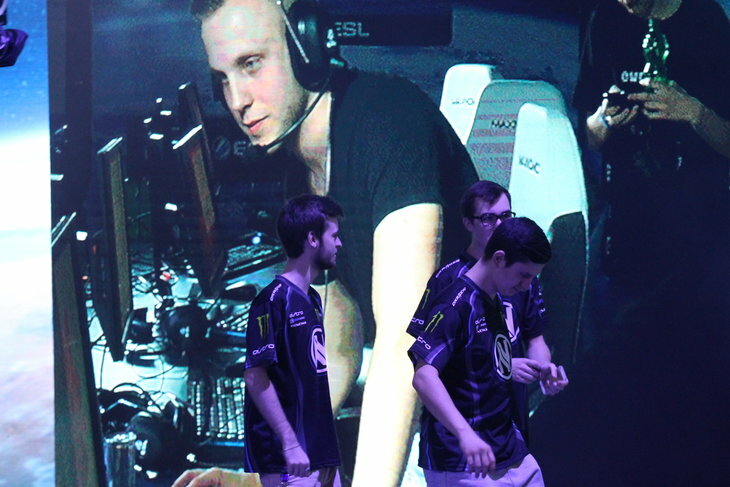 They were especially great in CS:GO I found. 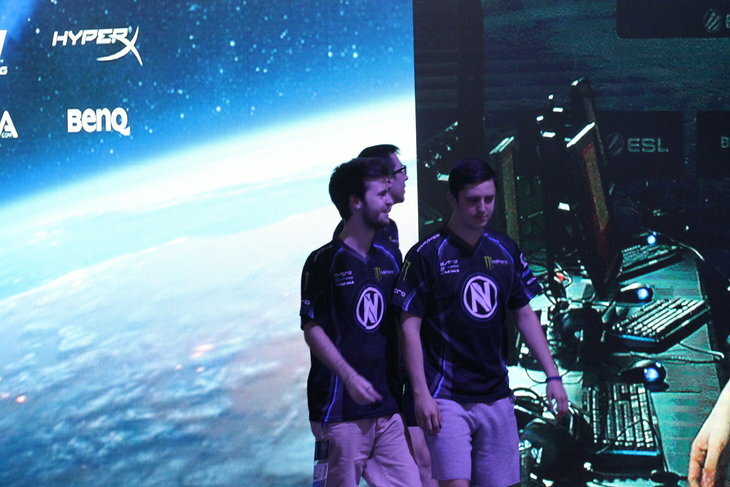 - Team EnVy fought against an amateur team from the crowd on these pictures - they started out 1v5 and ended up playing (and winning) 3v5 eventually. 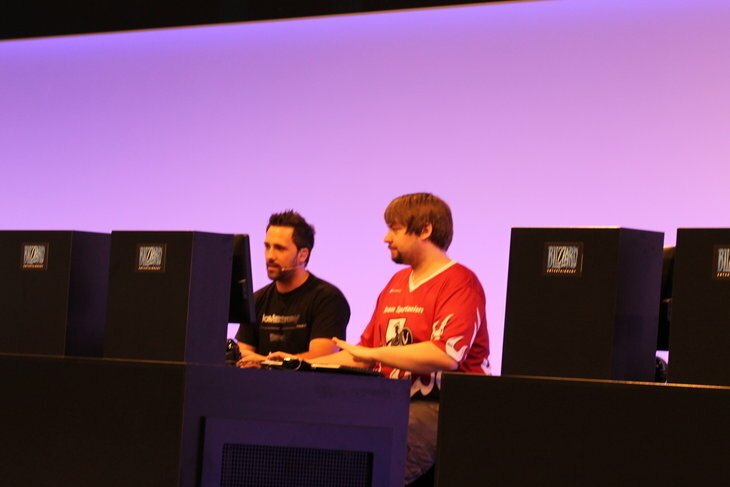 The crowd-team was able to win some shirts and stuff for their good games. 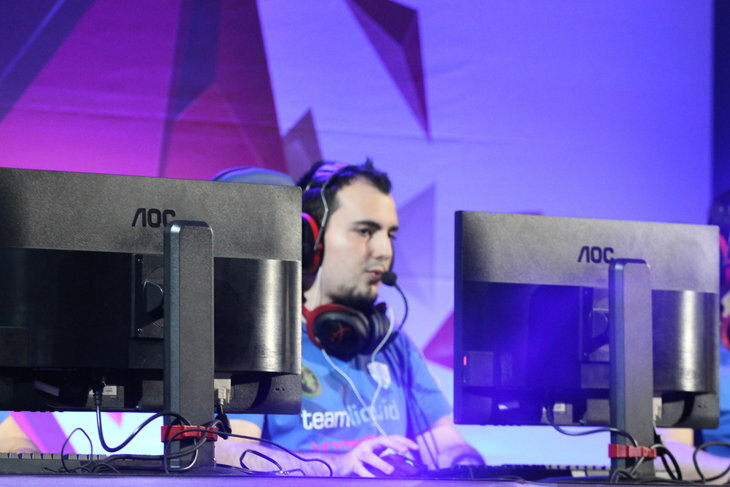 - More Team Liquid action. 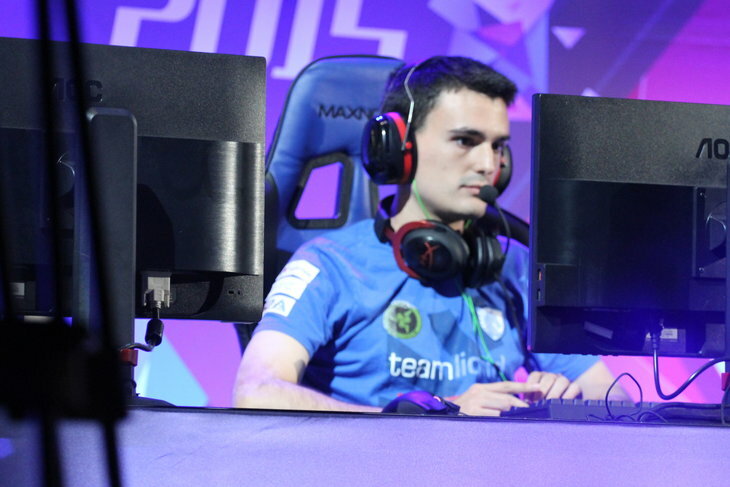 - Once again the Spanish Bros VortiX and LucifroN - it still feels kind of wrong seeing them play Heroes (Liquid on the other hand would have been a pretty good home for them in SC2 as well ). - And also more ALTERNATE Fancy action, who of course were the hometown Heroes. 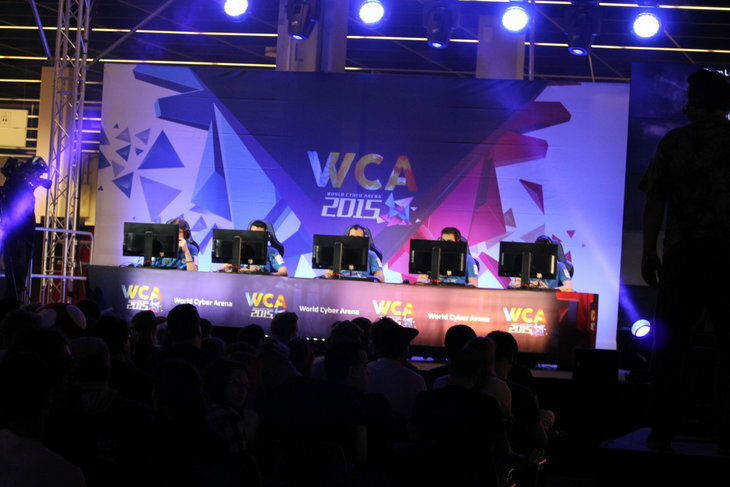 - The WCA arena was always well visited - not only by people who just wanted some rest, because they were on their feet for the whole day. 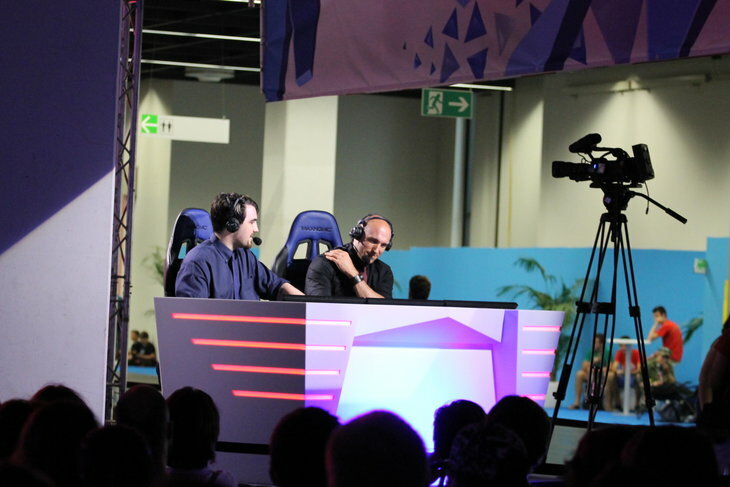 That being said - getting a super-active crowd for Esport games in an open arena like that at gamescom is pretty hard, as most people still don't have an idea what's going on there. That will change in the next years though. 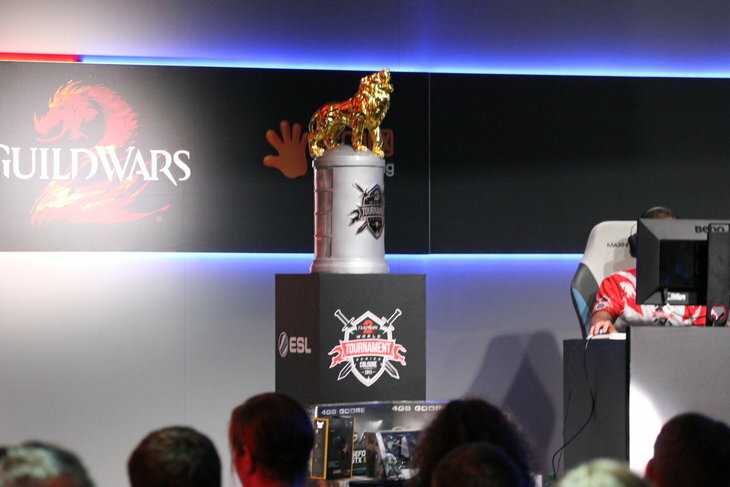 - I have no idea how big the Esport-scene for Guild Wars 2 is, but their trophy is pretty badass. I do have some more pictures from Blizzard's Cosplay Tournament, some other stuff from the convention and of course the Video Games Live concert, but that was it for the Esport-related pics. 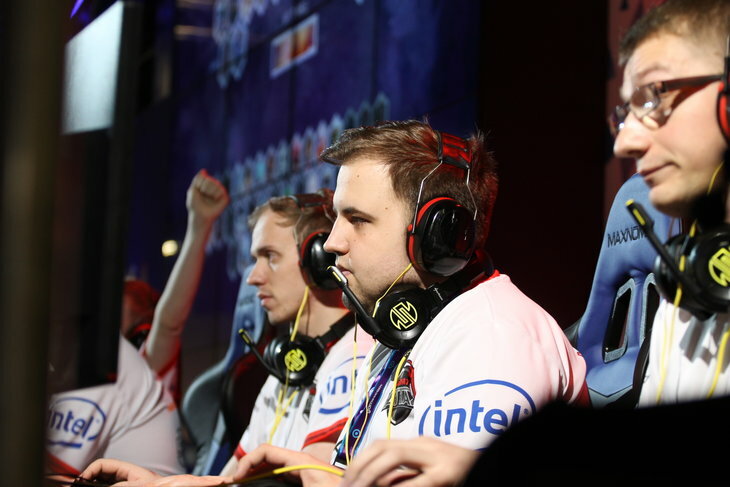 (Also there still are stories to share from TaKe's gamescom Afterparty and the Dota 2 Pubstomp event, where we watched the TI5 finals in a bar with 100 people... IT'S A DIIIIIIISAAAAASTER!!!!! :D).